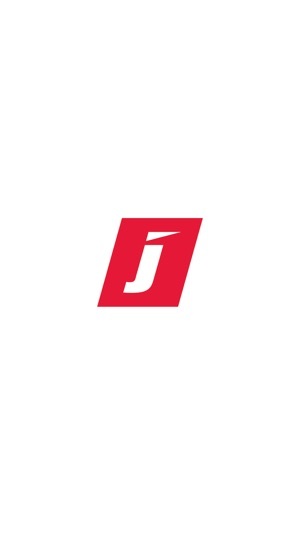 Jetts App is for Jetts members only. Browse, book or cancel class bookings at any Jetts club and add them automatically to your mobile device with a calendar reminder. Read up on each class before you sign up and keep track of all your class bookings in the My Classes section. 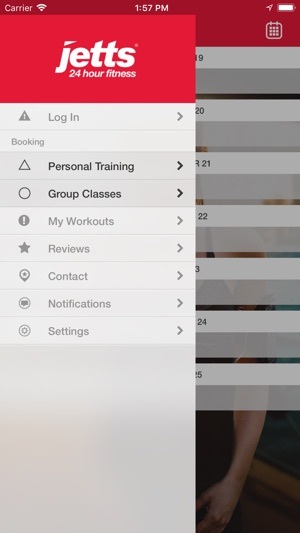 View and book Personal Trainer appointments. Access a variety of workouts and programs. Browse, book or cancel group session bookings at any Jetts club and add them automatically to your mobile device with a calendar reminder. Read up on each group session before you sign up and keep track of all your bookings in the My Sessions section. You can also see where your nearest club is with our club locator or search for a club in a specific location. Manage your Jetts membership - update your personal and billing information. Click through to our social pages. Really disappointed with this app. With all the content available now this app is lacking both imagination and content. It’s like Jetts’s felt they needed an app when in fact they’d be better off donating funds put towards app to charity. Happy training (but not with this). If you signed up in-gym there is no way to login and access the content. Forgot/reset password doesn’t work (password error). Without a login this app has less information than their website/Google.